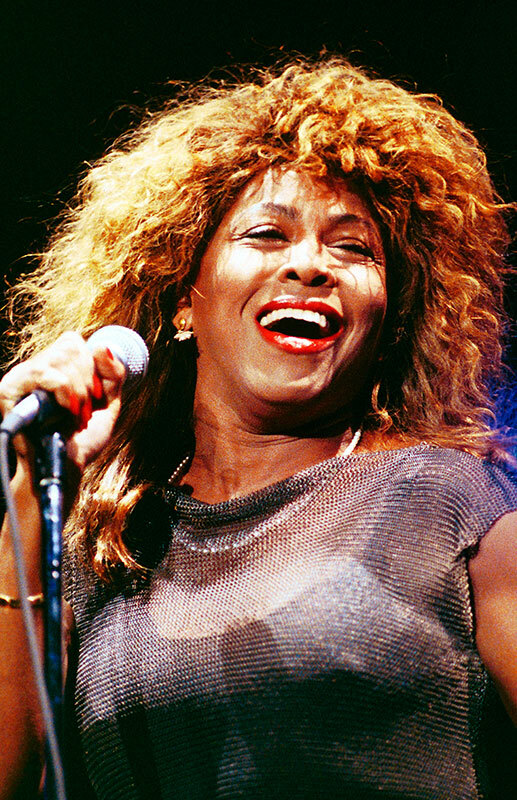 Scotty Stillman - Why I love Tina Turner’s "Foreign Affair"…. Every Tina Turner fan out there will tell you honestly what song or album is their favorite. They will even argue between themselves about which song, arrangement, or how well it sold in America or Europe; even world-wide. If, you’re proud to be a Tina fan like me, you have your own personal reasons why you like a certain song or the whole album. How it still resonates with you–when you hear it in the car, at home, in the gym or grocery shopping. It takes you back to the moment when you basically fell in "love" with it. 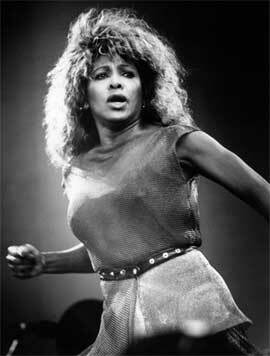 Tina Turner’s "Foreign Affair" solidified my love for her music in 1989. Sure, I had "Private Dancer" and "Break Every Rule" on CD and would listen to them non-stop in my parent’s small house in Granton, Wisconsin (I must have drove them crazy with it). But, it was that Christmas when I would "un-wrap" "Foreign Affair"; already "Steamy Windows" and "The Best" were being played on the radio and the videos were circulating MTV in the states. When I listened to "Foreign Affair" the 1st time, I was basically fascinated with it and "loved it" from start to finish. The arrangement of Pop/ Rock/ Blues/ Soul songs and ballads were a perfect blend. Demonstrated by solid Pop/Rock songs such as "The Best", "Ask Me How I Feel" and "Foreign Affair" itself. 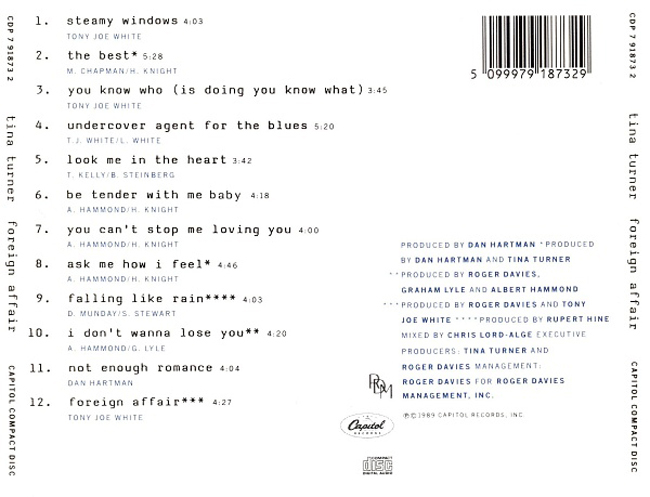 A variety of Blues/Soul songs with "Look me in the Heart", "Be Tender with Me Baby" and "Under Cover Agent for the Blues". I felt whatever Tina Turner was conveying about Europe and life in general; I wanted to be part of it. 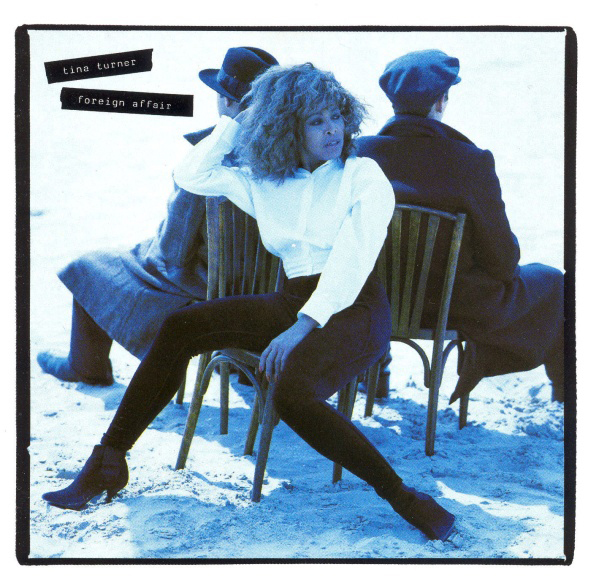 Since being from a small rural town out in the "middle of nowhere"; Europe seemed like a romantic dream that was instilled by Tina’s "Foreign Affair". I would be lucky and grateful to serve my home country in the United States Air Force for 22 years and given the opportunity to live in England, Italy and Germany. 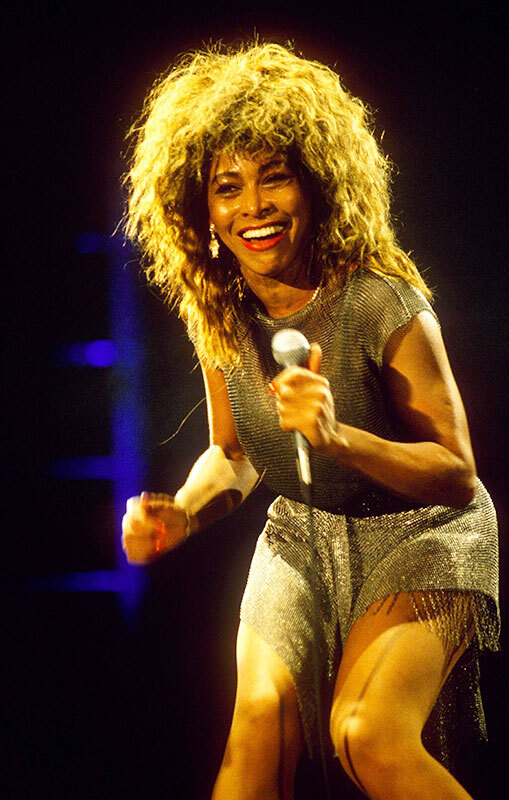 I would get to travel the world and experience many cultures all from the notion of Tina’s music opening up my mind to the possibilities that are out there. So, thank you Tina and thank you "Foreign Affair".